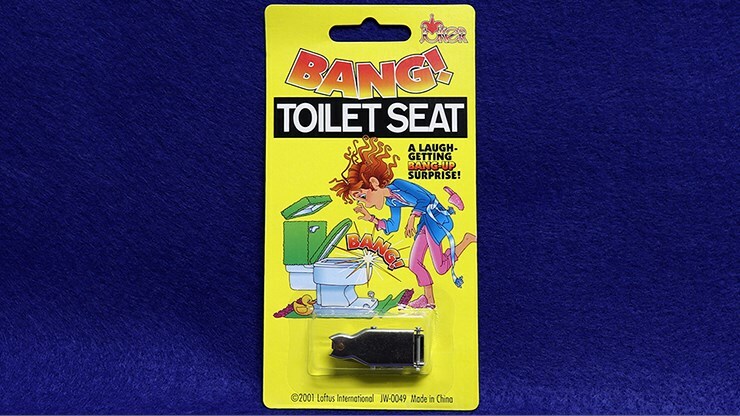 Imagine startling the crap out of someone who's getting ready to sit on the throne! At least they'll be in the bathroom when they wet themselves after hearing such a loud BANG! Note: Uses plastic caps - sold separately.